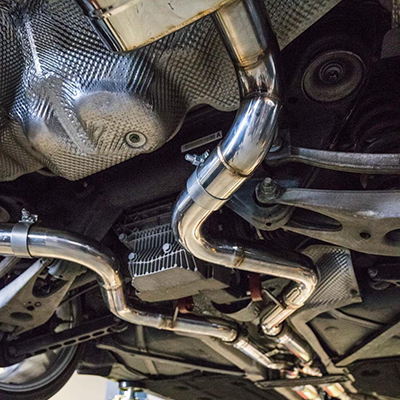 This system was originally an idea that was brought to life by the BMW community. A small hole in the already super established E9x M3 Platform had an opening and we brought it to life. 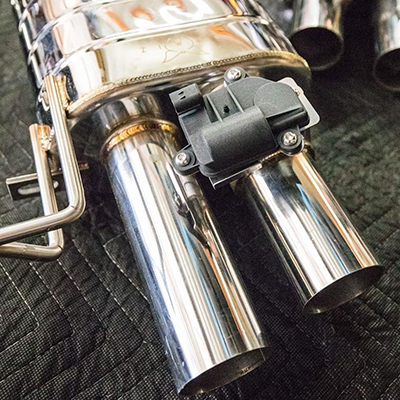 An affordable Valvetronic exhaust system. 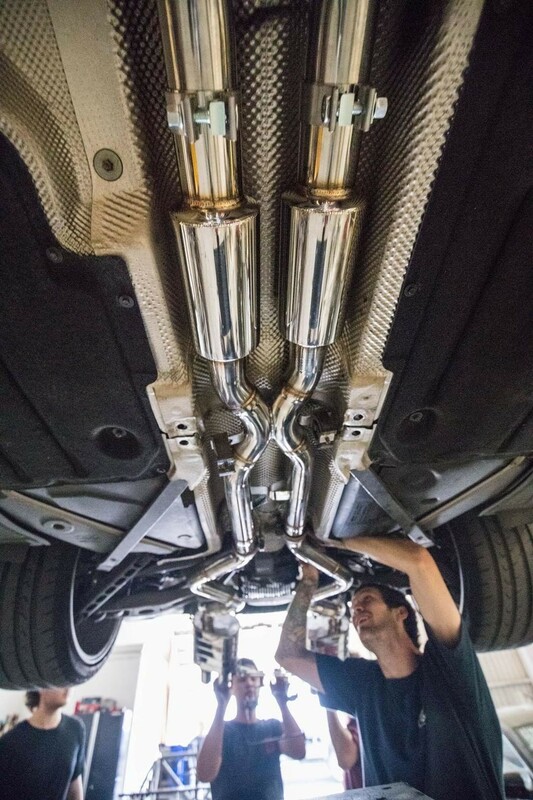 The exhaust brings the best of both worlds.. screaming when you want it to, or quiet enough to haul around the family. The Electronic valves are made of extremely high quality and are based on the OEM BMW electronically controlled valves. These valves shutter have one of the fastest response speed on the market without compromising reliability. Both valves plug directly into to the Valvetronic module. 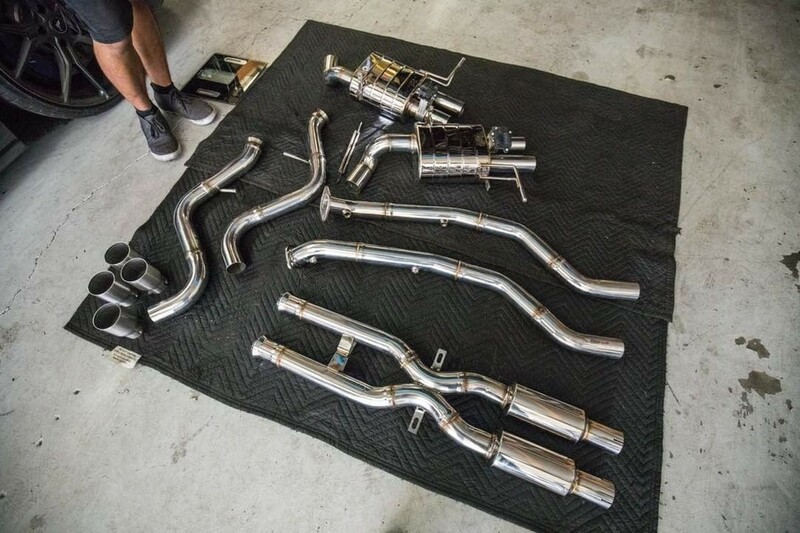 Each exhaust system requires time to construct perfectly due to the welding process. 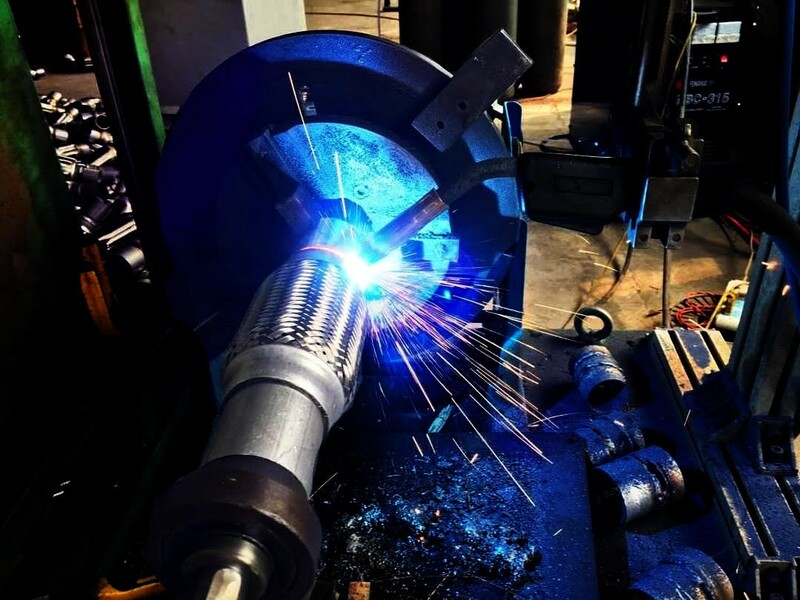 The exhaust system is constructed by a robotic welder and by hand to assure each system is precise and has absolute consistency. Different welds will range from a golden to slightly burnt color to showcase the craftsmanship of the system and the gorgeous finish of the system. 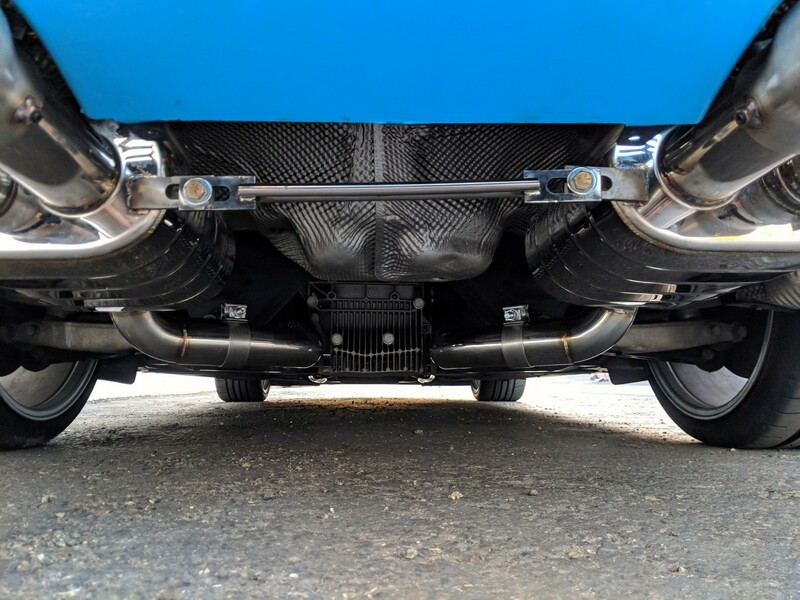 We designed the exhaust to be universal with the OEM system and majority of aftermarket X-Pipes so people can pair it with what they desire and/or already have. It does not matter if you have all your OEM catalytic converters or if you’re fully catless. In the very near future, there will be a Bomiz X-Pipe, that will be designed to go along with the system. Although everyone has their own personal preference, we made sure to accommodate to everyones desires during production. 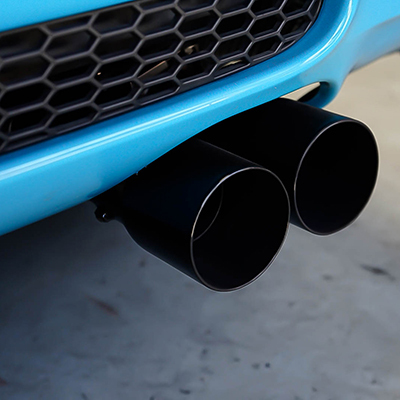 Our exhaust systems include exhaust tips. With multiple options available, you can pick which style suits you. We offer many finishes, styles, and colors. 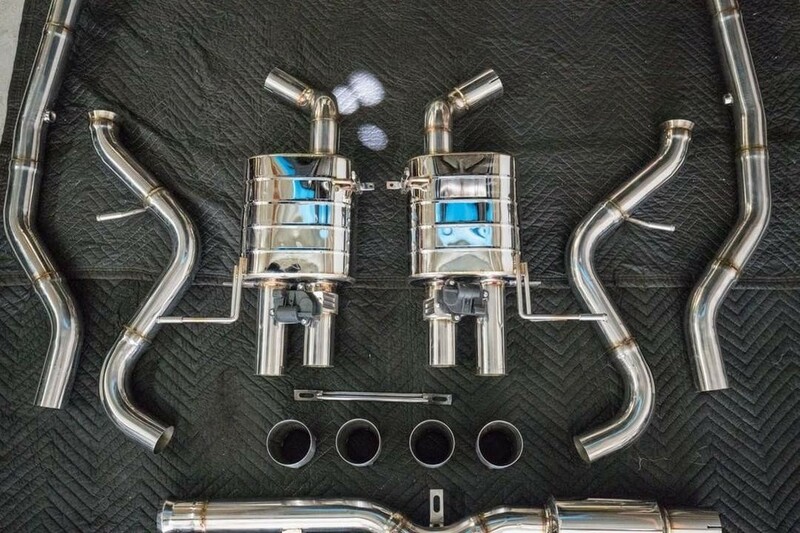 While some exhaust tips option being free, we can design customs tips for an additional cost. 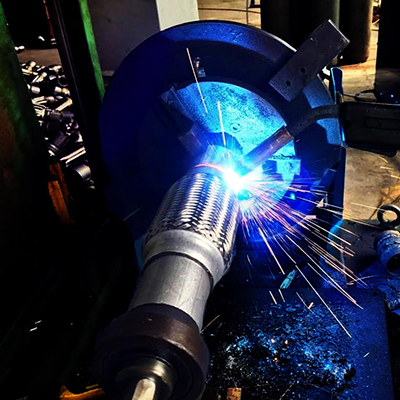 Our X Pipe is still in development. 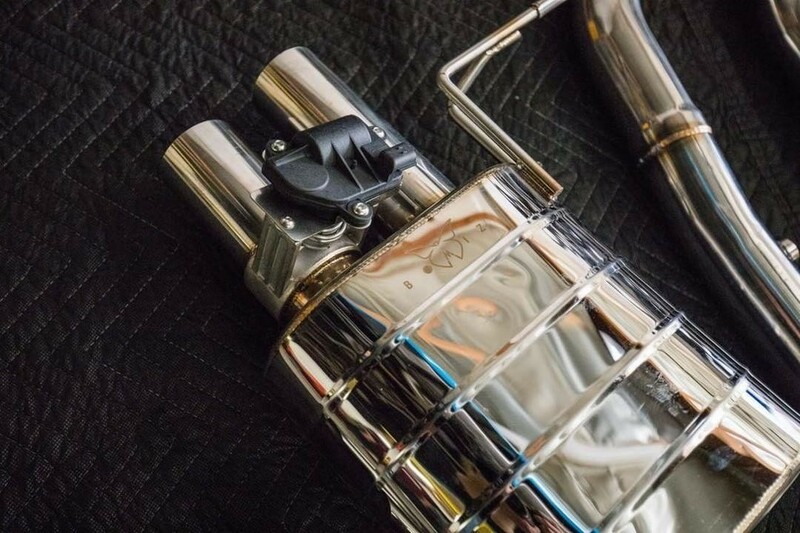 Once released, current Bomiz Exhaust owners will be able to purchase at a discount. 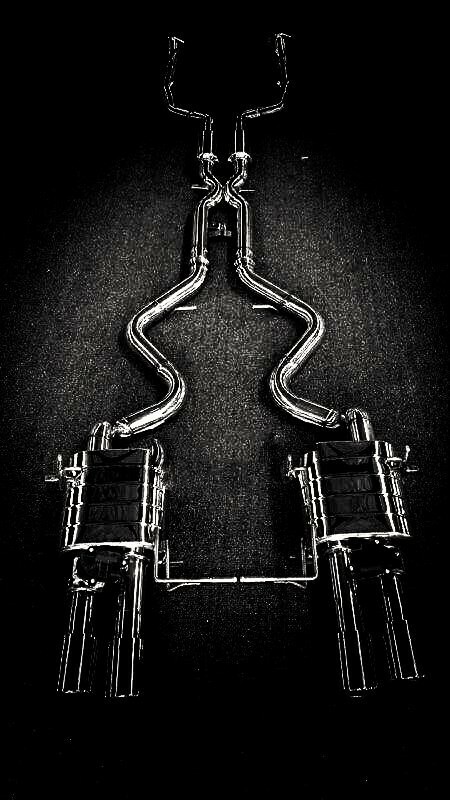 Ground shipping is available in the United States for a flat rate of $100 for each exhaust system. Orders shipping outside the U.S. will be charged shipping based on the destination. This charge will be calculated during the pledge process. We recommend professional installation with proper adjustments for each and every vehicle. 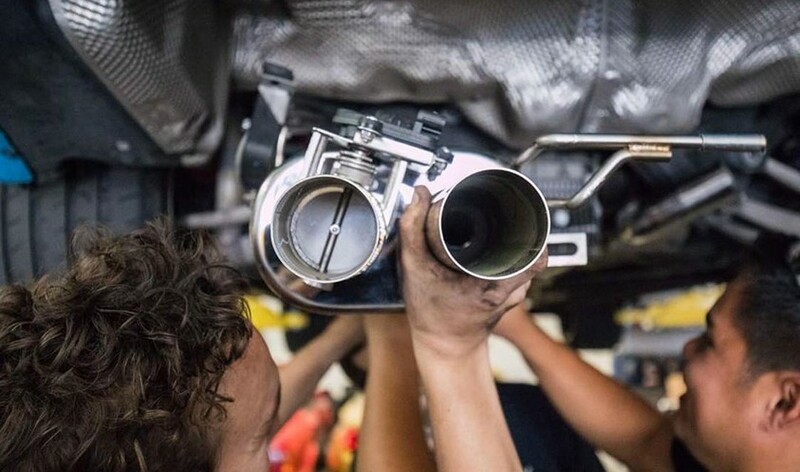 As some cars are aged more than others, the exhaust hangers change the positioning of the exhaust. 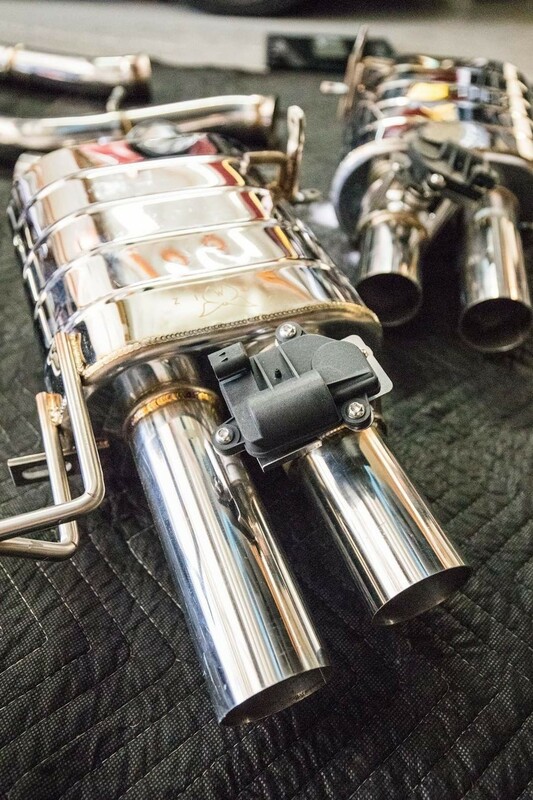 This exhaust is designed to have multiple adjustment points to accommodate all vehicles regardless of mileage and age. This Group Buy is for special order items that are hand built to order, so they require a non-refundable deposit. You will not be charged a deposit if you only show interest, or if you pledge and your discount goal is not met. If your discount goal is met or exceeded, then your pledge converts to a purchase and you will automatically be charged a $500 non-refundable deposit within 72 hours of the deal closing. The deposit will be charged to the payment method you provided during checkout. The remaining balance due will automatically be charged to the same payment method 1-2 weeks prior to your order shipping. If the balance payment is not captured within 2 weeks of the initial attempt to collect, then the deposit will be kept and the order will be cancelled. You will be notified if there is a payment issue. This Group Buy offers ground shipping to the 48 mainland US states at $100 per exhaust system. International orders will be shipped at a rate of $350 per exhaust system. This deal only ships to the USA and select international countries. Shipping costs do not include importation taxes, duties or any other associated costs with importing the products sold in this Group Buy. The buyer will be responsible for paying all taxes and fees to the freight carrier directly. Sales tax of 9.5% will be charged to all orders shipping to addresses in California. This deal is a made to order format and no parts should sell out. If for any reason availability becomes an issue then orders will be fulfilled on a first-pledged-first-fulfilled basis. If any items are sold out then orders will be cancelled starting with the orders that were the last to pledge. We sincerely apologize for the lack of communication recently and promise to do a much better job moving forward. This is our first group buy and wanted to make sure everything was perfect. If you have any questions or concerns, please feel free to reach out to us. 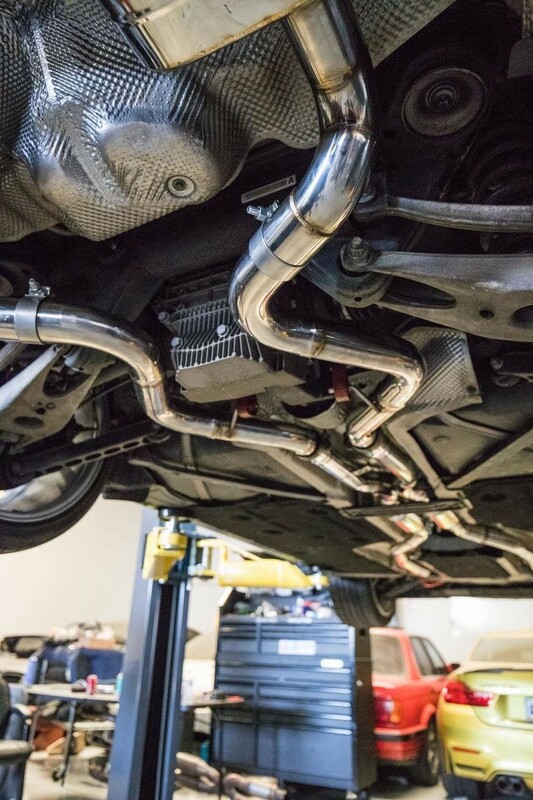 Production is finishing up and we will receive all of the exhausts in January to start shipping out. We know the original estimated shipment month was December, and we apologize for the inconvenience. We realized that our adjustable tips were almost the perfect size for every variation. 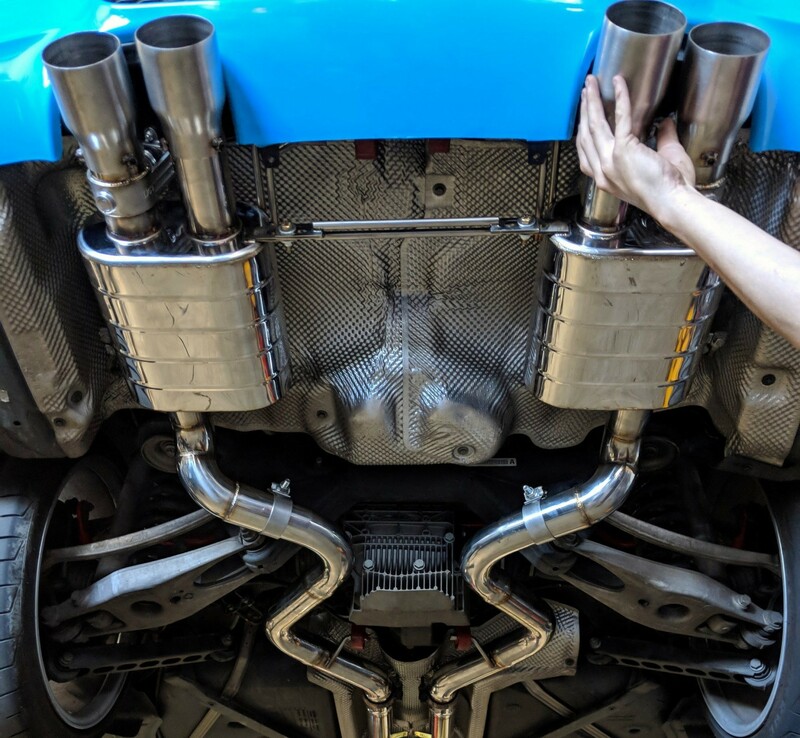 The tricky part is making the same exhaust and same tip Fit all the way from a diffuserless E90 M3, to a E92 M3 with a diffuser. The Length changes drastically. For the E92 M3 Customers with diffusers, we made a slightly longer Tip to make sure the fitment was perfect and flush. We will be contacting our E92 order customers within the next couple weeks if they'd like to go for the longer tip option to have a better fitment with a diffuser. If you have an E90 M3, don't worry as these longer tips have no affect on you. Great news! We’ve reached the max discount tier of $450 off*, and we still have about 17 days left for other enthusiasts to join in on the savings. 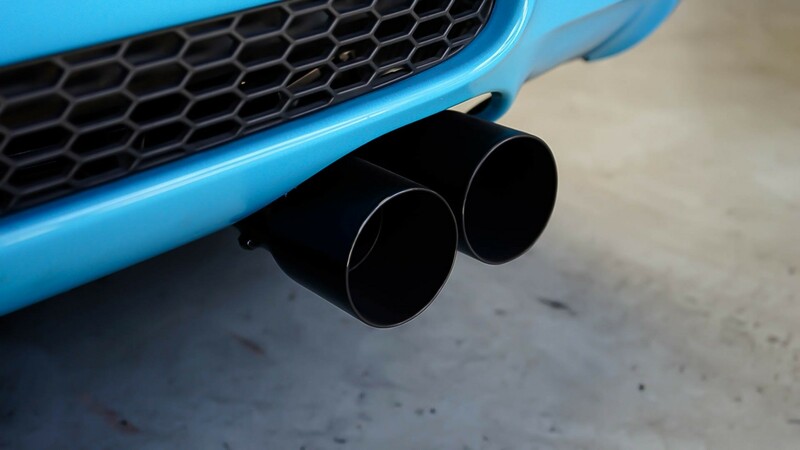 We encourage you to spread the word on the forums, or to any car buddies that may be interested in the deepest discount offered on E9x M3 Valvetronic Exhaust. If you’re still on the fence, you should act now since the maximum discount is a sure thing. The longer you wait, the more likely the finish of your choice could sell out. We’ll be shipping units out in the order that pledges were placed, so don’t delay any further. We are only 2 pledges away from reaching a maximum discount! The group buy is going according to schedule, and we will begin production towards the end of the deal. For everyone wondering if there will be a warranty included, there is! All Bomiz brand products. Please note that special order items are not returnable. Read the rest of the details here: http://bomizshop.com/warranty. Inside and outside be great. Good afternoon, I’m considering getting a setup and was curious if you have any installation information? 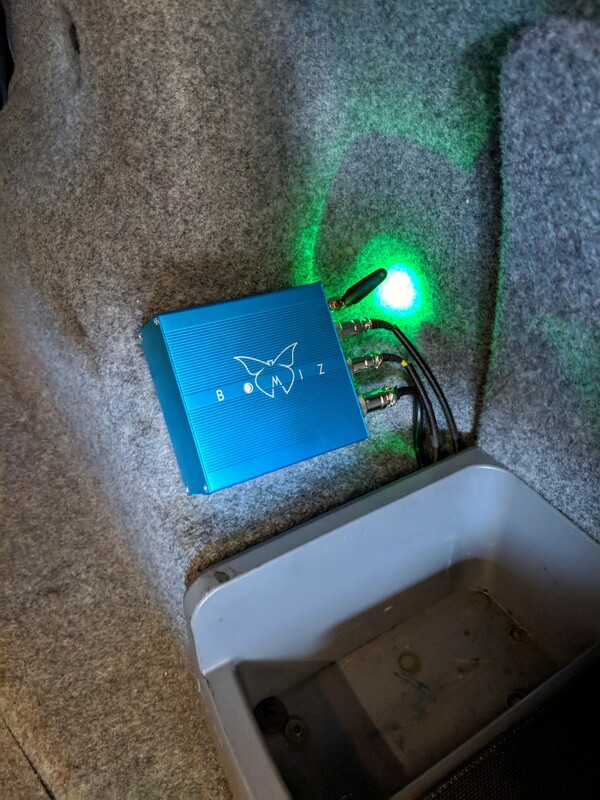 I’m pretty sure you just connect to the battery for the power to the receiver in the trunk, but what about the power for the valves? I appreciate your response in advance. Any videos on stock setups? Do you know good installers in the Bay? Anyone else from Chicago getting this set up? 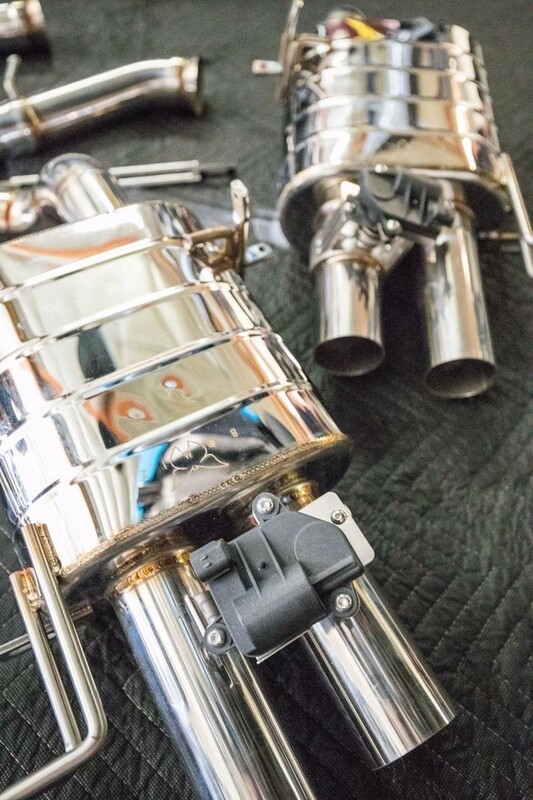 It's definitely a tough decision, however if you are in the market for a valved exhaust this is the best bang for your buck. I've contacted Armytrix, IPE, and Eisenmann and this set up comes in at ~60% of their competitors. IF you do end up getting one, let me know. Would love to get a few guys together so that we can get a good deal on install. There's no chance I'd be able to do install myself. i will most likely buy a set, and would love to get on that group install deal. Also would love some recommendation of installers in Chicago! Hi Joe,____We opened the group buy up for 24 hours because I had many requests to join last minute. If you're still interested here's one more chance! Let me know if you find enough people to get an install deal. i live in the chicago area.